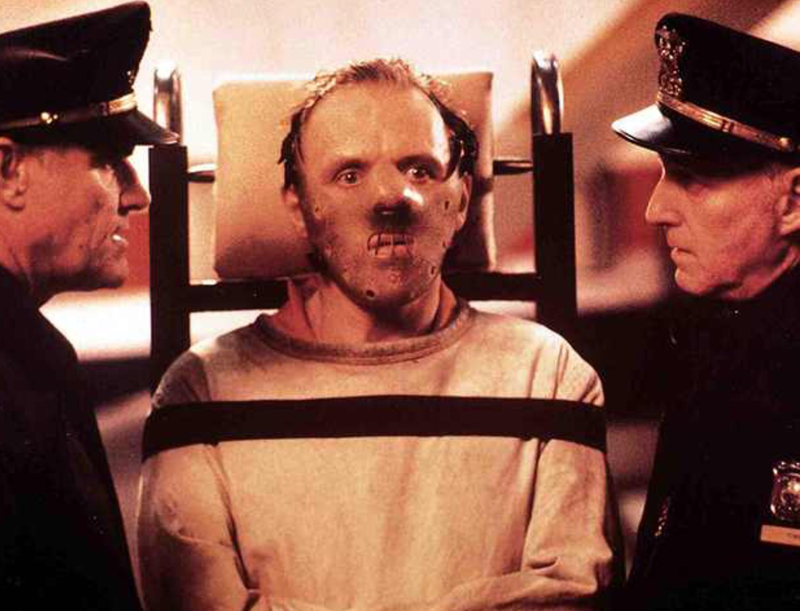 You know that bit in The Silence of the Lambs when they are moving the incarcerated Hannibal Lecter to new location? He is bound and muzzled because he is considered such a threat and they even strap him to a trolley because just letting him walk would somehow present an alarming level of risk to anyone in the vicinity. Every single caution needs to be taken, so volatile is the situation, so explosive is the potential for violence.. I was reminded of this scene while watching one of the key sequences in Sicario. This time though it is the law enforcement agents who are heading toward the danger and not the other way around and the danger is not one single man but an entire town. A convoy of SUVs and jeeps roles toward its destination, everyone on board carrying a primed weapon and looking vigilantly around them as they weave through the streets where dozens of enemies, dozens of remorseless killers, dozens of Lecters, could be hiding. Every precaution is in place but nothing feels safe. The extreme efforts they have taken to protect themselves emphasise the potential for carnage way more than showing an actual attack. It is all incredibly tense but what I didn’t realise at the time is that even more nail biting moments were still to come. 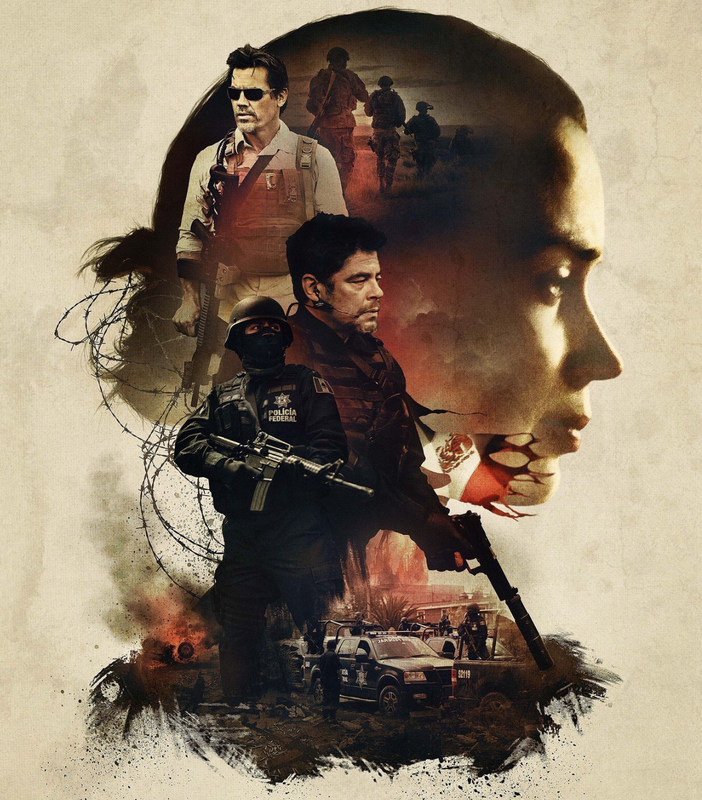 Sicario makes it clear right from its opening minutes that it will not be holding back in its depiction of the war on drugs and the limits people are prepared to go to, on both sides of the law. It is an unflinching and uncompromising film and even though the pace slows in places it is remains taut and gripping. 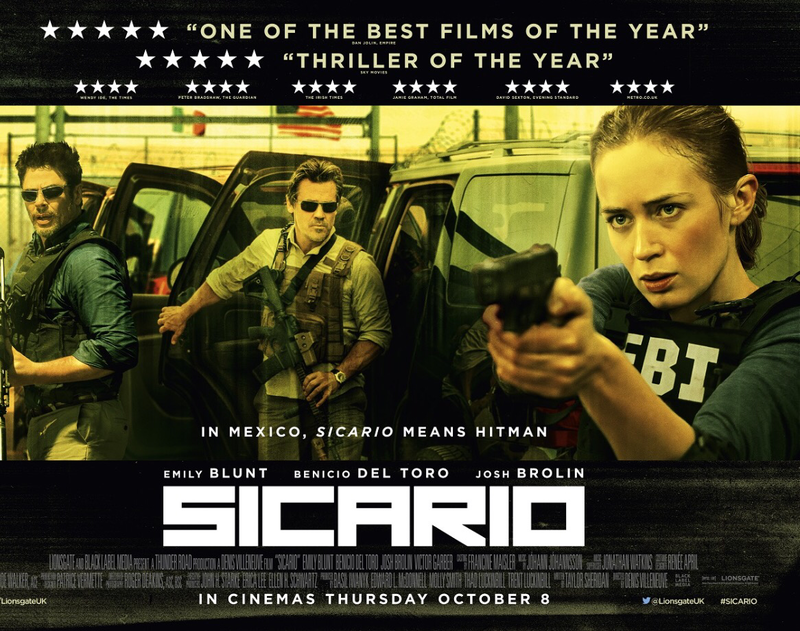 The word ‘Sicario’ is hitman in Spanish which instantly loses the title of the film some of its classiness but its origins come from the Latin ‘Sicarius’ bringing the posh right back. It means ‘dagger man’ and the term was used by Romans to describe Jewish Zealots who killed Roman citizens using a ‘sicae’ or small dagger hidden in their cloaks. This nomenclature is fitting as the film itself is a fairly standard crime thriller at heart but looking at it you realise it is actually something much more sophisticated. The plot sees a young FBI agent recruited to join a squad of operatives who hop back and forth over the US/Mexico border to poke a stick at the drug cartel dragon. The sicario is Benicio Del Toro, a shady Colombian who is working with the law but way way outside of it. His Guardians of the Galaxy co-cameo Josh Brolin is the CIA guy not asking the questions. The other thing that sets Sicario apart, beyond the brilliant direction by Denis Villeneuve and the stunning cinematography by Roger Deakins, is the lead casting. Wonderfully for no reason whatsoever, the protagonist is female. So many films of this type would be headed up by a guy but in this case our everyman is a woman and little is made of this. In the context of the story she is the best person for the job which is just the type of equality we want. Even in films where the main part was initially written for a man, as when Angelina Jolie replaced Tom Cruise in Salt, it becomes a plot point but here gender is irrelevant. Speaking of Tom Cruise the same was equally true of Emily Blunt’s role in his movie Edge of Tomorrow and it is Blunt who stars again here. The thirty two year old from Roehampton has quickly become one of Hollywood’s most interesting actors. With this, that, Looper, Into the Woods and The Adjustment Bureau it is clear that she is equally comfortable holding a hand, a note or a firearm. She is typically excellent here; believable, fragile and brave in all the right places. I’m sure she will soon be following her Devil Wears Prada buddy Anne Hathaway to the Oscar podium and it might even be on the back of this. This is absolutely not one for the kids, even the big ones if they are squeamish. It is a 15 but if they’d called me to be one of the BBFC team (it’s only a matter of time) I’d have rated it higher. The classification card at the start says it has images of dead bodies and it does and they’re not nice. The story merits it though and Sicario is one of my films of the year. See it if you can stomach it.